Here at My Baby Bubble, our core values are love, support and nurture for families and their little ones. 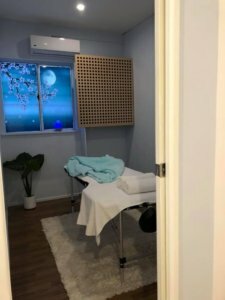 Our Wellness Room creates a space where mums, dads and families can come together to connect with others and our support team to have that “me” time we all need. My Baby Bubble’s Baby Massage is offered as a 5-week infant massage course. The combination of massage styles includes Swedish and Indian massage, along with Reflexology and Yoga. 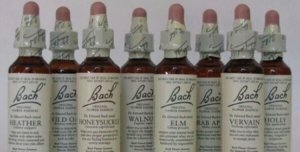 These styles have been proven to promote relaxation, good circulation and health, and reduce congestion and tension. Throughout the duration of the program, parents will learn about the techniques and benefits based on the baby massage methodology. 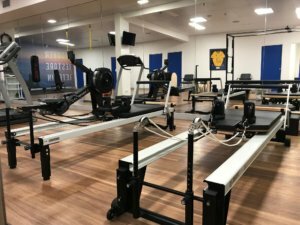 Each class will focus on a specific area of the body and build on this. 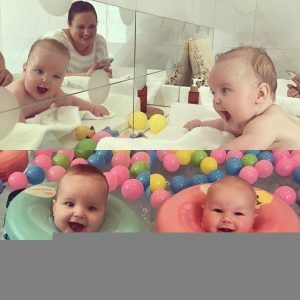 Join Jeni to discuss all things babies. Learn how essential oils can be of benefit for baby’s wellbeing whilst supporting mum’s confidence and peace of mind. Best of all, learn how to help both mum and bub get a better night’s sleep. For clarity, calm and to be our best selves on a daily basis we need habits that help us achieve this. As busy mums, there are simple things we can do on a daily basis. Join Jeni Drew to explore some practices that can really help. 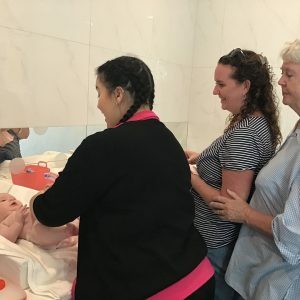 Educators from Guppy’s Early Learning Centre in Oxenford will help to create facial and body scrubs, scented playdough and a pop-up spa for the mummy’s or daddy’s who attend. Both Mum’s, Dad’s and their children can make the scrubs and playdough together, and enjoy a pampering moment from their children on the day. All Products used are simple household oils, baking goods and colourings which are non-toxic materials. Welcome Luke from Gold Coast Super Clinic Physiotherapy. 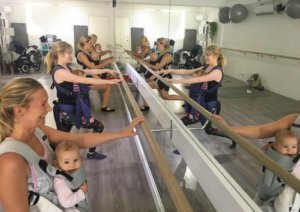 Luke is holding Mums and Bubs Functional Fitness for pregnancy and postnatal classes on a Monthly basis with the warm-up starting in our Wellness Room, and a short walk over to the Physiotherapy Centre to use the equipment. Bring your little one with you to cuddle and feed on the table whilst you’re being pampered. 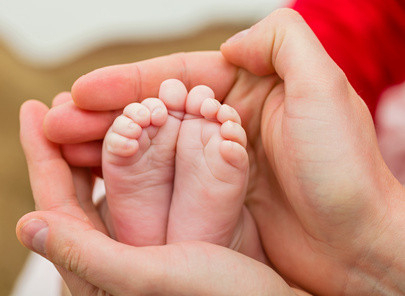 Postnatal massage has many benefits after birthing your baby including facilitating your body’s return to its pre-pregnant state, alleviating pain, and maintaining flexibility. 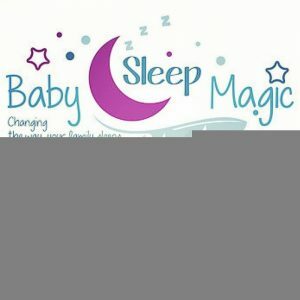 Chantal from Baby Sleep Magic is offering free consultation sessions for children aged 0-5 years. Chantal who is a qualified Sleep Consultant from Baby Sleep Magic, will be running free 15 minute one-on-one sessions on February the 6th out of our Wellness Room between 9:45am-1pm. To book your session, enter your details and you will receive a confirmation email. Bring your little one and any questions you have on the day. Other children welcome to attend and toys are provided. 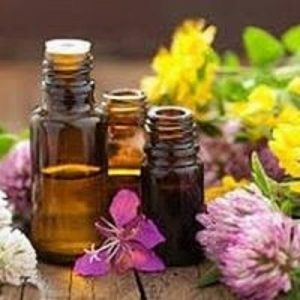 A New Monthly Timetable will be release every month with free classes to attend to discuss the all important topics from self care, ask a naturopath, breast feeding support, sleep, hormones, libido, pelvic floor exercise routines, make your own chemical free baby products using essential oils plus many more! With 100% of our team nurses and midwives you can ensure you and your baby are in perfect care.